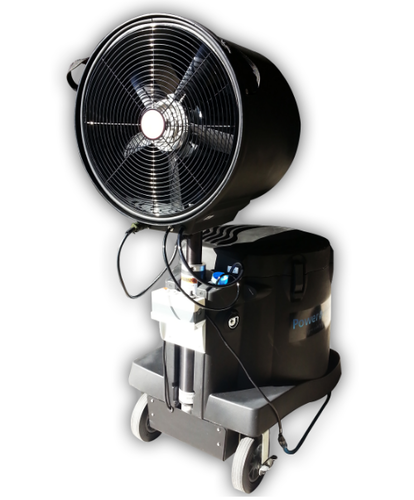 Onsite rental offers you a uniquely designed Air Fan Rental Service that is ideal for any outdoor location or event. It is quite effective in the summer season and is easily portable because of wheels. The swift continuous speed of the fan can cover a decent range of distance.